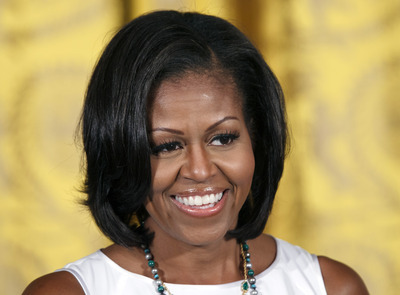 *Washington, DC – First Lady Michelle Obama has a special message for African American women – and she’s sharing it exclusively with nationally syndicated weekly radio show “Café Mocha” this weekend, October 26-28. 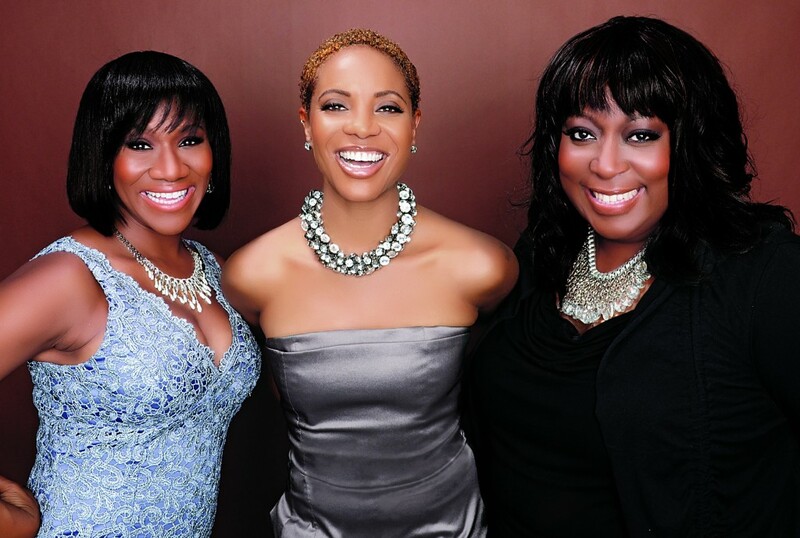 Hosts MC Lyte, Loni Love and Angelique Perrin caught up with the FLOTUS for a candid exchange that touched on family, voter rights and sisterhood. As healthcare reform takes center stage in the upcoming presidential election, the First Lady is urging women to “own their power” and understand that the ability to make decisions about their reproductive health is at serious risk. In addition to sharing her insights regarding the positive impact of President Obama’s healthcare reform to date, the First Lady also praised the efforts of mothers nationwide – both single and married – who strive to achieve a healthy balance in juggling their family and careers. Created by and for Women of Color, “Café Mocha” airs nationally around the country as well as on Sirius/XM HURVoices Channel 141. Visit www.cafemocharadio.com for show air times. Twitter@cafemocharadio; Facebook www.facebook.com/cafemocharadio. “Café Mocha” to Go- on Demand App can be downloaded on any iPhone, Smartphone or tablet’s app store. Previous ArticleTrump’s Big 'Obama Bombshell' – Divorce Papers? Cocaine Use?